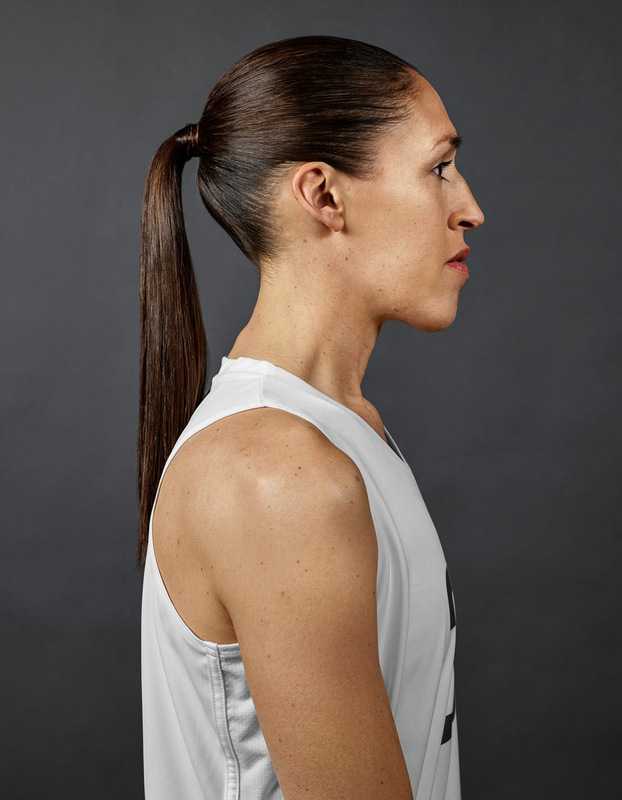 Rebecca Lobo. Retired WNBA player. ESPN The Magazine.